A care worker was denied bail despite pleading not guilty to having touched an elderly woman in an inappropriate manner. Reagan Ugat Tion, a 43-year old Filipino, had allegedly been just under an hour in the presence of the 77-year old woman at her home in Zebbug when his groping movements were caught on camera, leading to police pressing charges for violent indecent assault. Prosecuting officer Inspector Kylie Borg explained how the man had been employed through an agency to attend to the elderly woman at her home. His indecent actions were fortunately captured on CCTV, with the relative footage stored on a pen drive being duly shown in court to presiding magistrate Consuelo Scerri Herrera and defence lawyer Francine Abela. The arrested worker, declaring that he had already seen the footage while under arrest, refused to watch it again in court. The court took note of the man’s not guilty plea, turning down a request for bail. 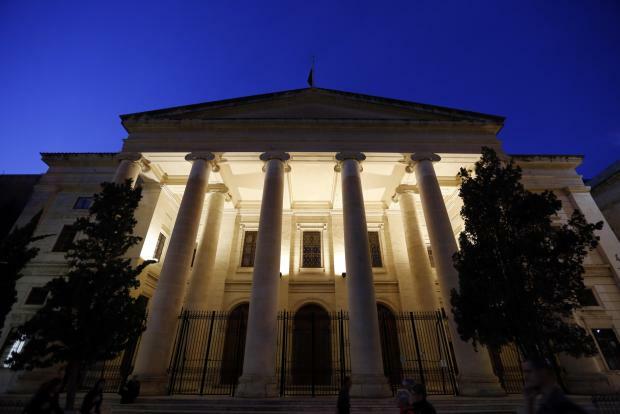 The case was referred to the Court Registrar to be assigned to the Zebbug district sitting accordingly. It is understood that the victim is currently under the care of family members.